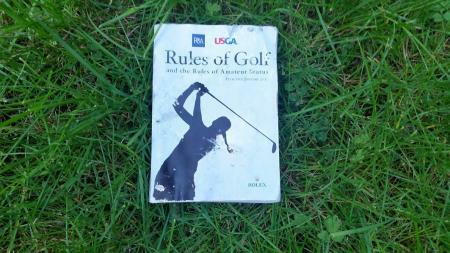 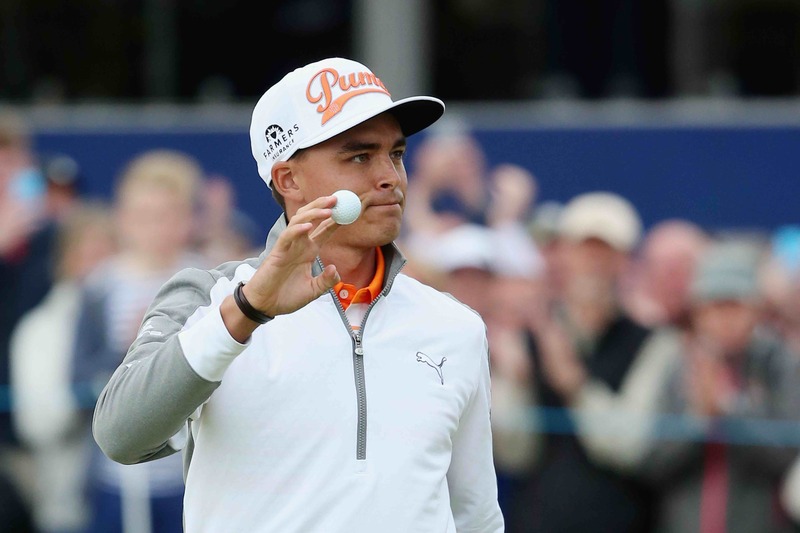 Latest > Rickie Wins The Scottish! 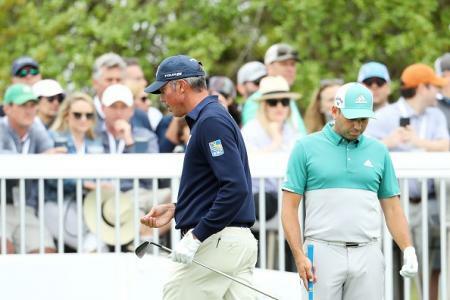 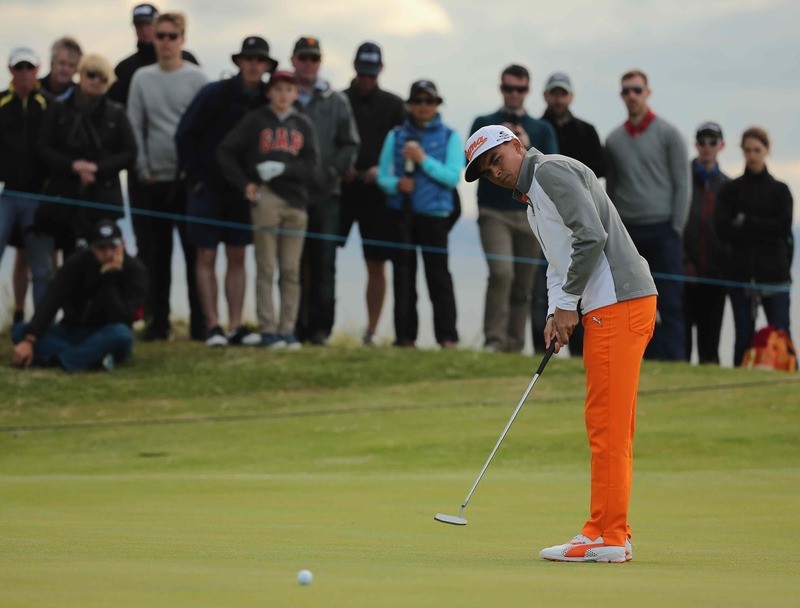 Rickie Fowler shot a final round 68 to take the Scottish Open by one shot from Matt Kuchar and Raphael Jacquelin. 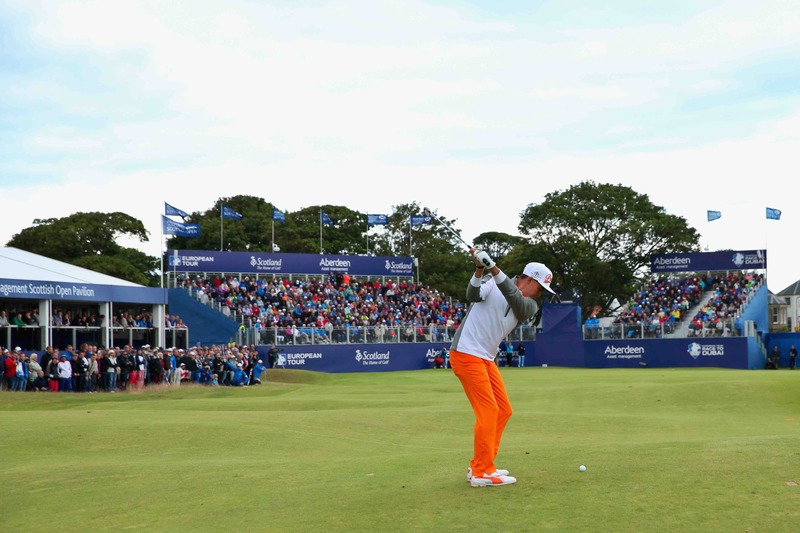 English rookie Daniel Brooks had his troubles on his way to a +3 round of 73, but still qualified for the Open at St Andrews this week.